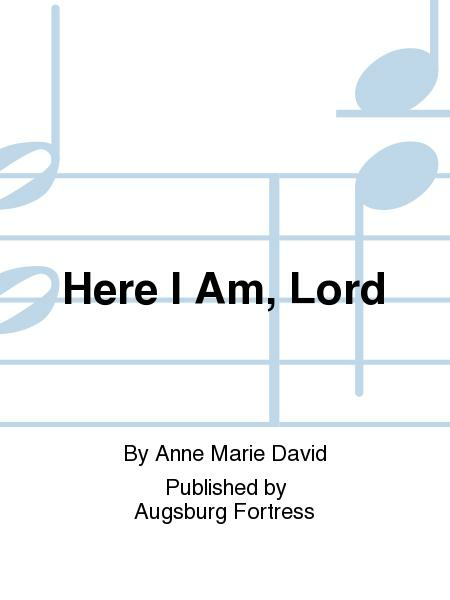 A new composer to the Augsburg piano catalog, Anne Marie David writes in a straight-forward creative impressionistic style. 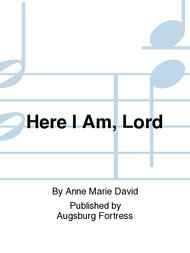 Easy listening, fun playing, excellent arrangements. Keep this one handy!